Do you ever look at your messy bedroom or falling apart home and think “what the actual hell happened here?”. Let’s just say, we get it. Which is why when we stumbled across the best Pinterest accounts to up your home/room/work space renovation game we just had to let you in on it. 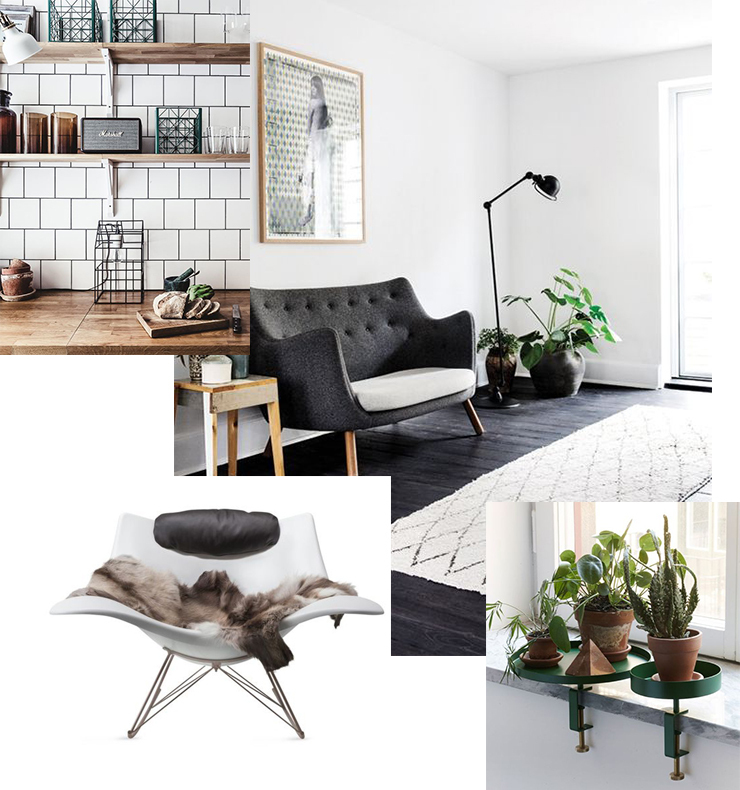 There is no better feeling than being overcome by inspiration, motivation and some serious design feels to get your home looking like a spread in Vogue (okay okay, budget Vogue). You’ll be redesigning your entire home after setting eyes on this Pinterest account, you’ve been warned. Less how-to reno pics, and more jaw dropping “this could be your house but it isn’t” pics, AKA enough inspo to make you quit your day job and apply for the next home reno show STAT. We can see why Emily Henderson Design has 180,000 followers on Pinterest. The inspo here is literally oozing out from left, right and centre. 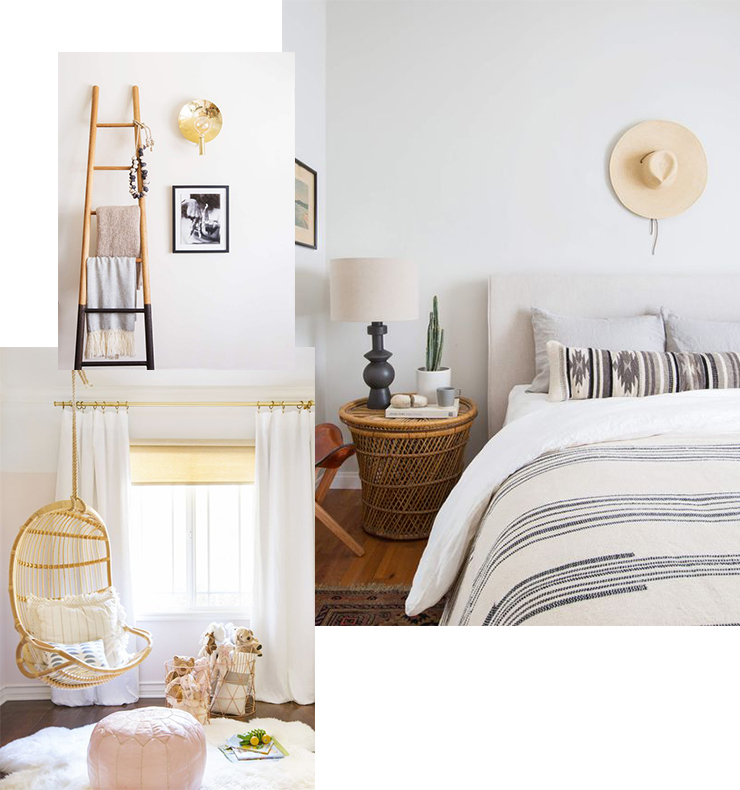 Her boards include landscaping, styling accessories, DIY and room specific inspo, so your entire home could very well look like a page in a magazine! Book some builders in ASAP because a peruse through The TomKat Studio’s Pinterest might just make you want to knock down a few walls and put in that glamourous kitchen you’ve been dreaming off since 2013. 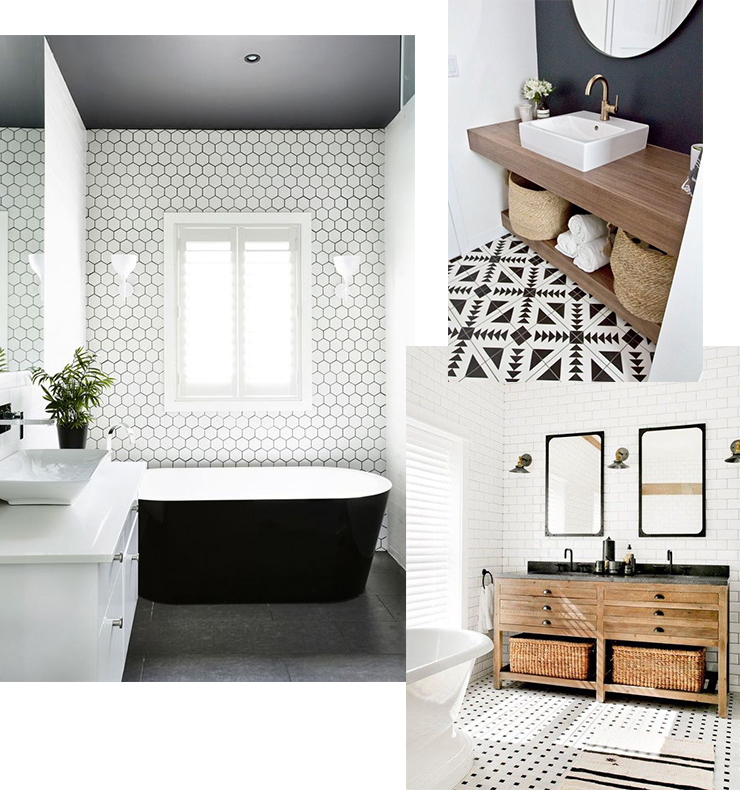 Our particular fave is the Bathrooms I Love board—you’ll understand why after checking it out here. 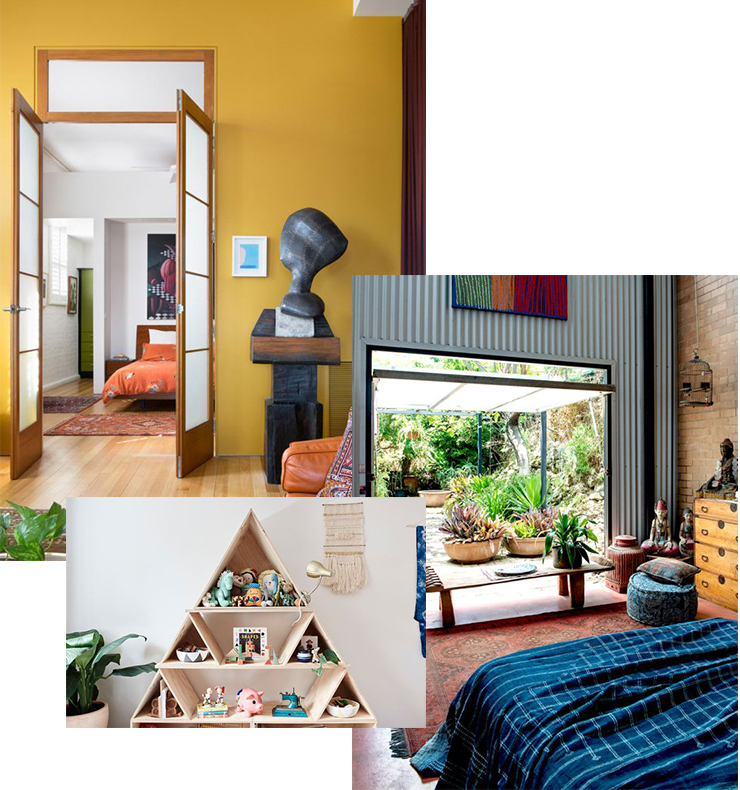 This Australian Homes pin board is literally so beautiful, you might get quite emotional knowing that you live in a 5-bedroom share house with a family of roaches and not a pristine and carefully curated abode. 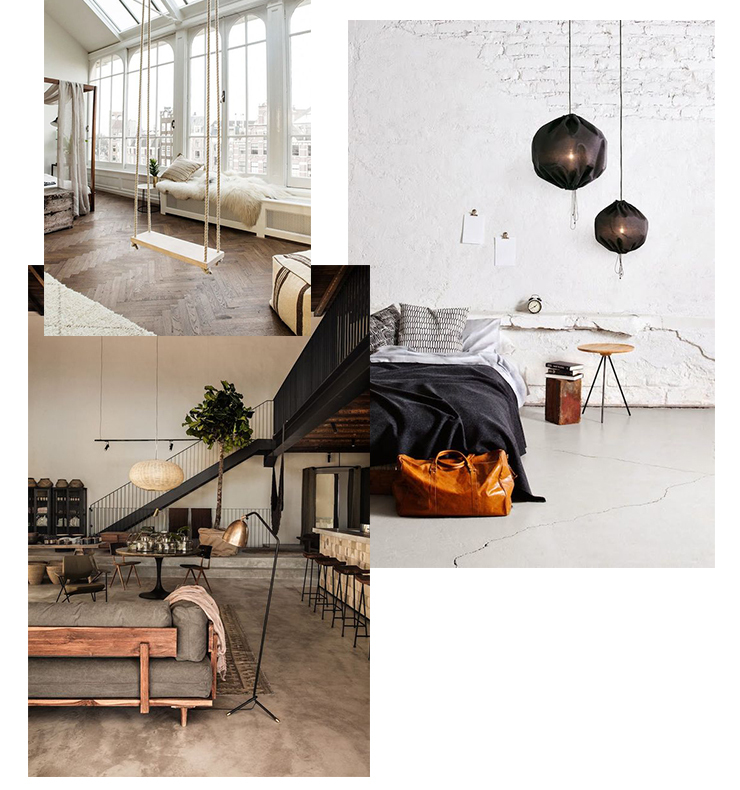 Lonny Magazine runs out of San Francisco (the capital of cool, as voted by us), with a Pinterest board that makes you want to re-do you and your home. 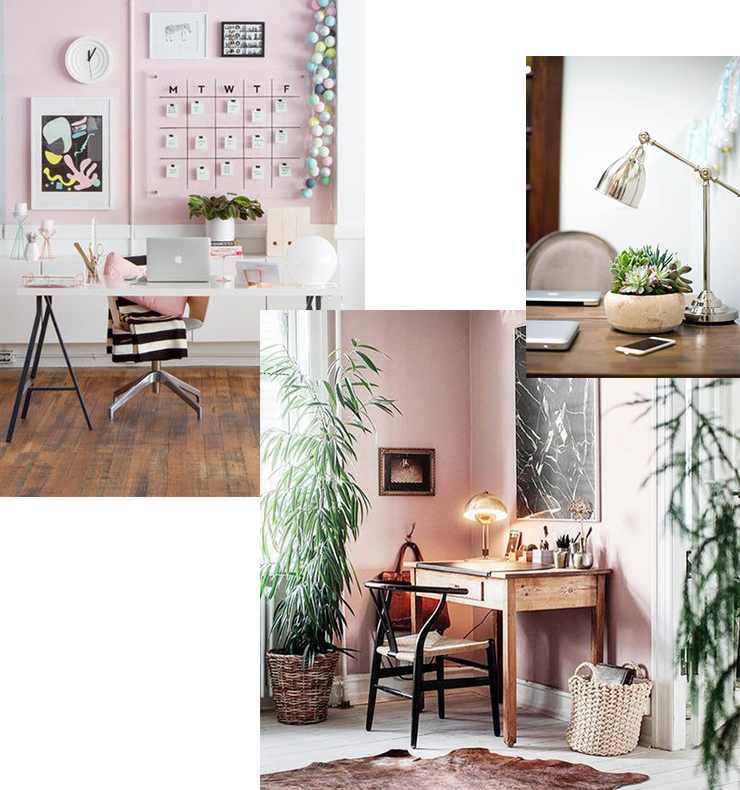 If your current work space or bedroom is a bit drab, a few scrolls through Lonny Magazine will have you feeling inspired and ready to start DIY’ing the week away. For all of the colour inspo imaginable, the SF Girl By Bay Pinterest is your new best friend. 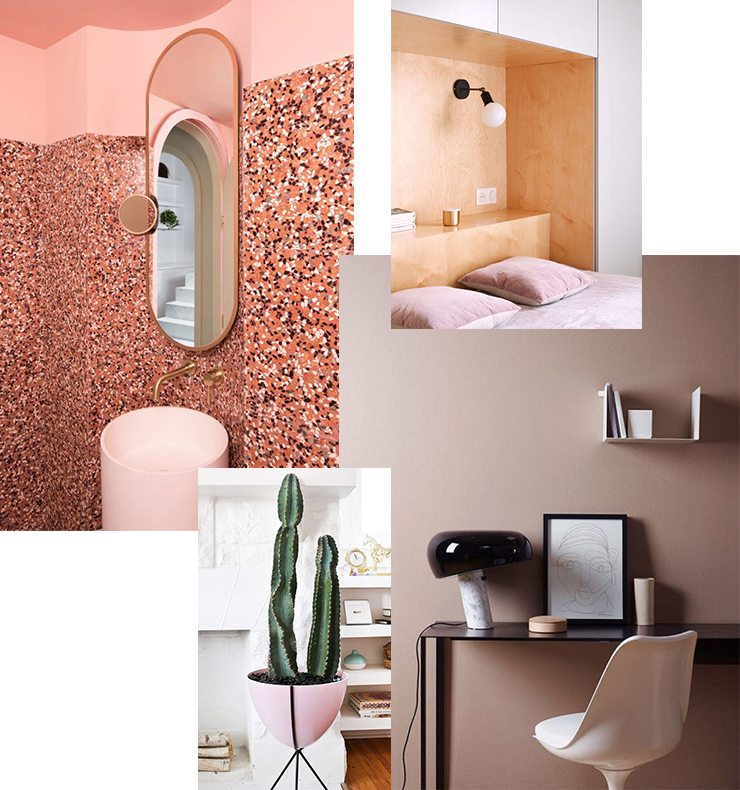 Don’t be surprised if you decide to paint your whole home a few shades of pink, cause’ this Pinterest board doesn’t go light on colour and we certainly aren’t complaining. Get your reno on this weekend (after hitting up Ben Uyeda’s Pinterest first, that is). With to die for DIY ideas and rustic modern inspo, make 2018 the year of YOU starting with some home reno to make allllll your friends jealous. So worth it.